on your site, get your message on the search engines and get traffic to your website. You may ask the question, this sounds great but how do you get started blogging? 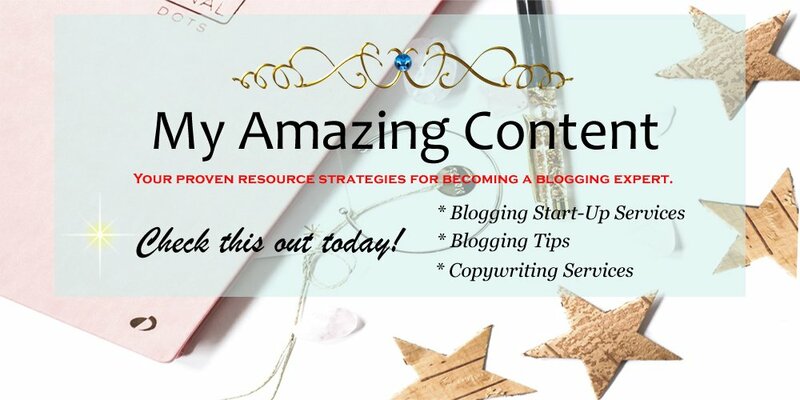 Food blogs, fashion blogs, education blogs, planner blogs, and many more! and a platform. This brings us to WordPress. WordPress offers both! It’s that easy! Decide on what to blog about and you have it! which is that there are two different types of Word Press. of service very carefully as you may not be allowed to do all you want with your new site. Word Press.org à where you will need to find your own hosting and set up your own site. whatever you want with it. In this article, we will focus on WordPress.org. around to installing contact forms, security features or even a shopping cart. WordPress site will not cost you much at all. you will be able to do most of it, if not all of it, yourself. of your site should the worst happen and security plugins to keep intruders out of your site. The WordPress dashboard even tells you when an update is due. Unlike some ‘template’ website builders, Word Press is great for search engine optimization (SEO). available. Creating your very first blog post or blog page couldn’t be easier with Word Press. In no time at all you will have your blog up and running to show the world. and if you do need a Word Press expert to work on your site they are plentiful. A Great Choice For Your Website! So as you can see, Word Press really is a great choice for your website. Get 3 months free on annual plans! Click here! Next → Next post: Selecting A WordPress Theme For Your Blog!